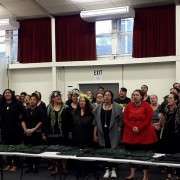 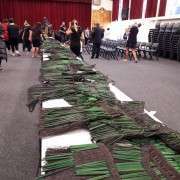 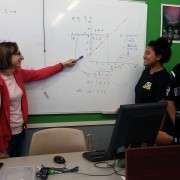 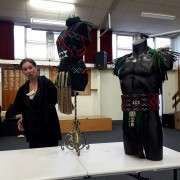 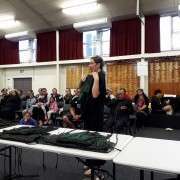 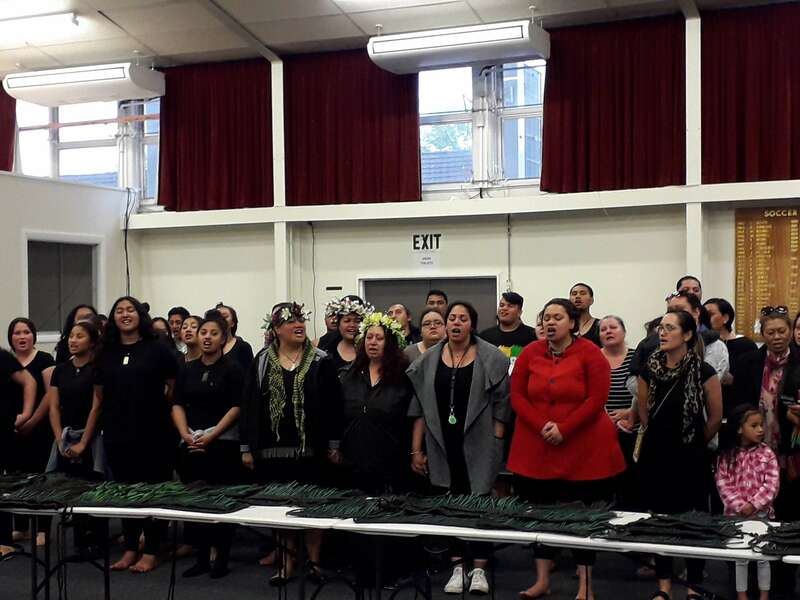 On Saturday 21 October 2017 a special occasion was held in our school hall, in which the team of approx 30 women who have participated in the Wananga o Aotearoa weaving classes (six weekends here based in our wharenui) handed over the new kakahu (the costumes) which will be worn by our kapa haka for the very first time at the Ahurea Kapa Haka festival on Saturday 28 October 2017. 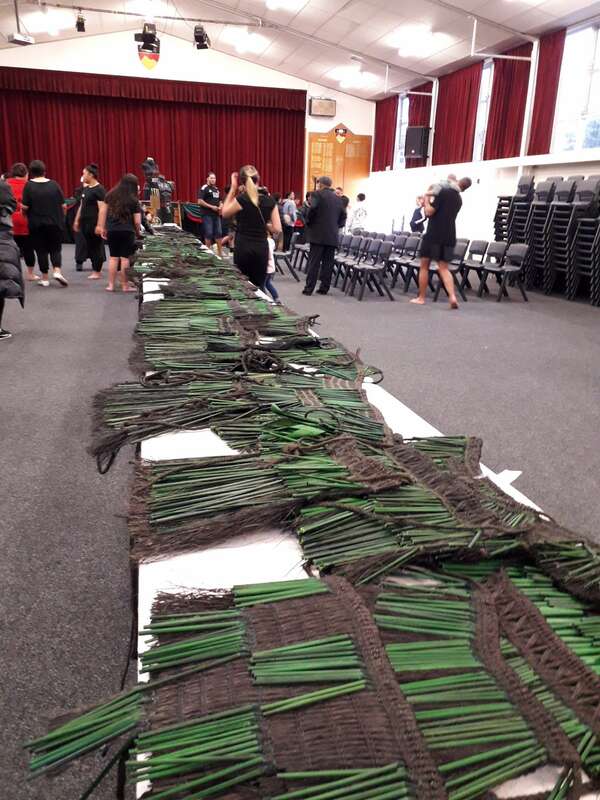 Our school kaumatua Matua Allen Kukutai blessed the kakahu and presided over the handing over of the garments. 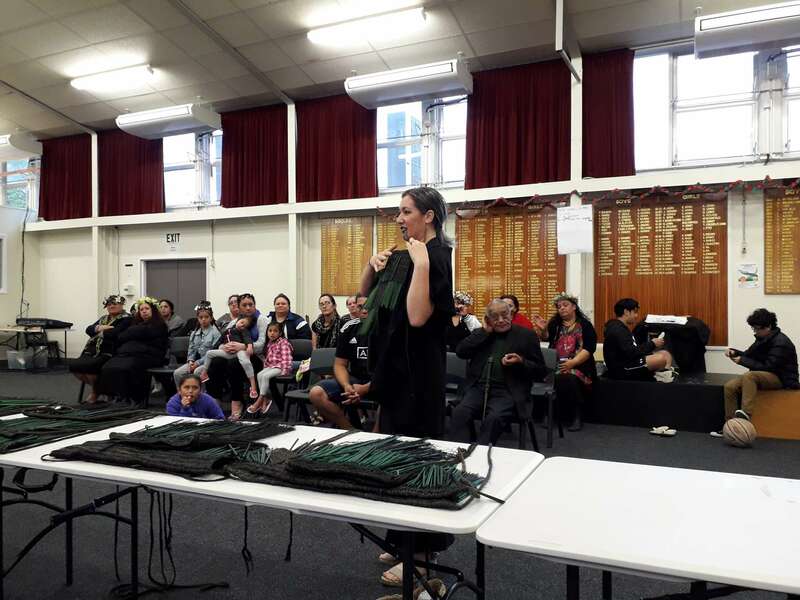 This initiative was led by tutor Muna Lee, who along with husband Raniera, run a part time component to our Taimana alternative class. 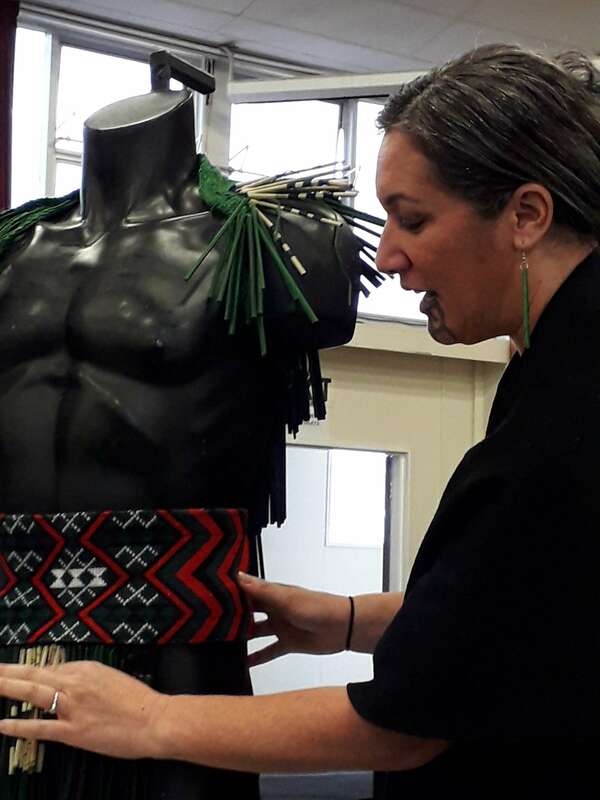 Muna is a renowned weaver who exhibits internationally. 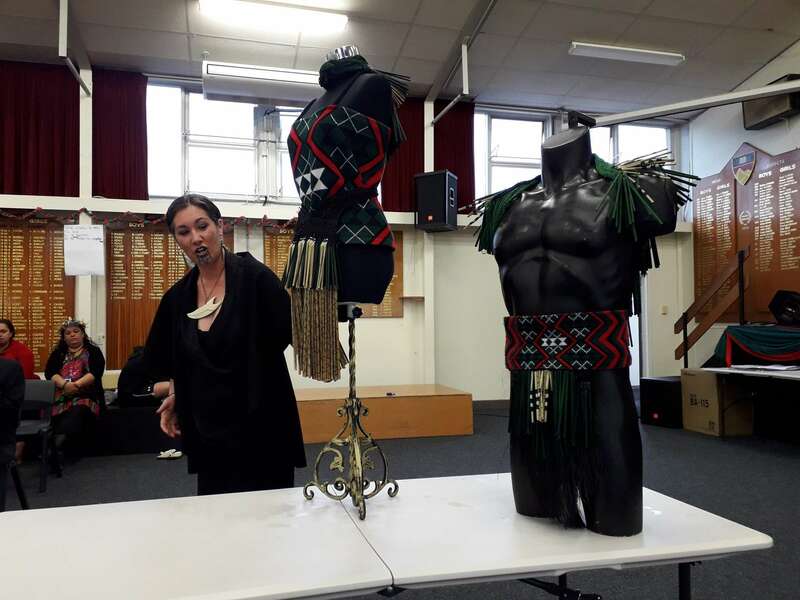 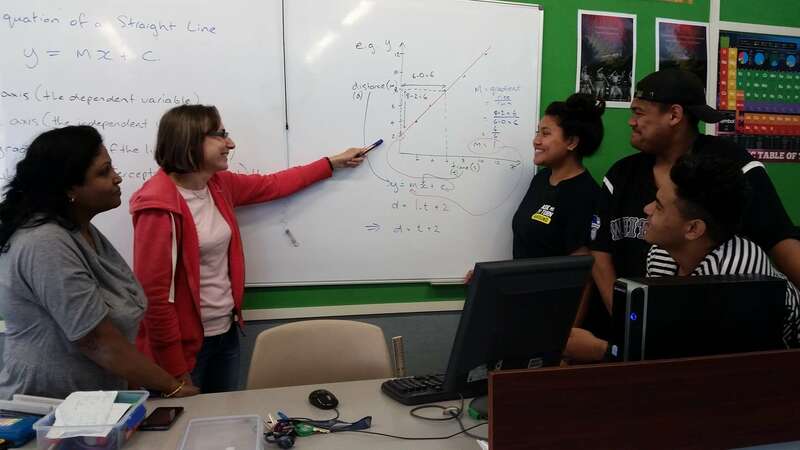 This labour of love has been a huge effort on the part of this group of women, who have made the production of these kakahu the learning project for the class, which was funded by Te Wananga.